No clear parliamentary consensus has been reached regarding possible alternatives to much maligned Prime Minister Theresa May’s Brexit deal, and with EU bigwigs claiming that a further extension to article fifty might not be possible; is now the time for the British politicians to admit defeat and prepare to leave the bloc without a deal? UK Prime Minister Theresa May could put her Brexit deal before parliament again later this week, if the next round of indicative votes bring no concrete consensus as to how the country should finally leave the EU. Can she defy the odds and get her much-maligned proposals accepted? Sputnik spoke with UKIP’s David Kurten for more. 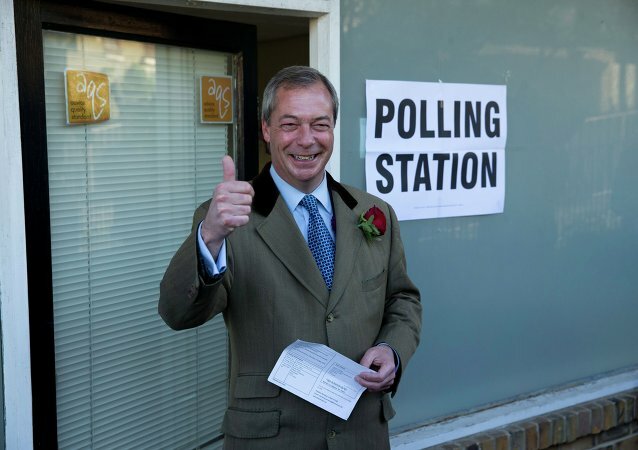 LONDON (Sputnik) - A longer Brexit extension with the United Kingdom holding European parliamentary elections is likely now that the UK House of Commons has rejected the withdrawal deal once again, Gerard Batten, UKIP party leader and a member of the European Parliament for London, told Sputnik. For this week’s episode of Shooting From the Lip, Jon has gone into the “belly of the beast”, the EU parliament in Strasbourg and is talking to Nathan Gill MEP from The Brexit Party. 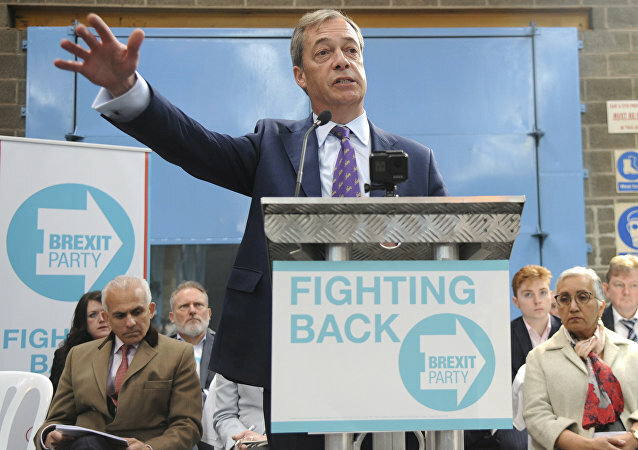 This week saw the formation of a parliamentary protest group, the so-called Independent Group, made up of angry, frustrated and disloyal MPs. 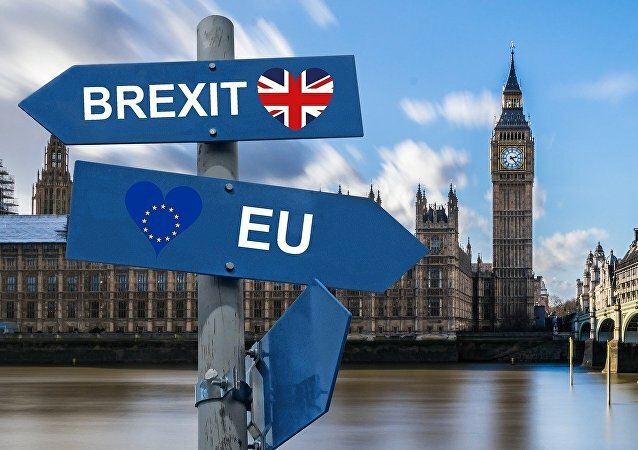 With British foreign secretary Jeremy Hunt claiming that Brexit deadline day may need to be postponed to iron out legal issues, it seems that the ongoing political deadlock that has mired the UK in uncertainty is showing no signs of ending just yet?